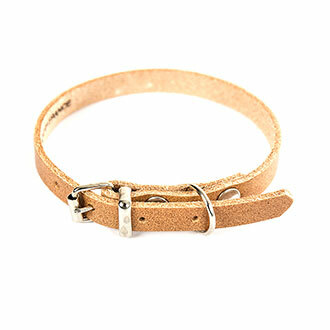 Natural leather dog collar. Classic colorful leather. Classic leather cut franc. No doubled. Nickel buckles. Full grain leather. Made in France.